We offer an in-store sampling service to students and can advise on the best types of fabrics to use for your projects. 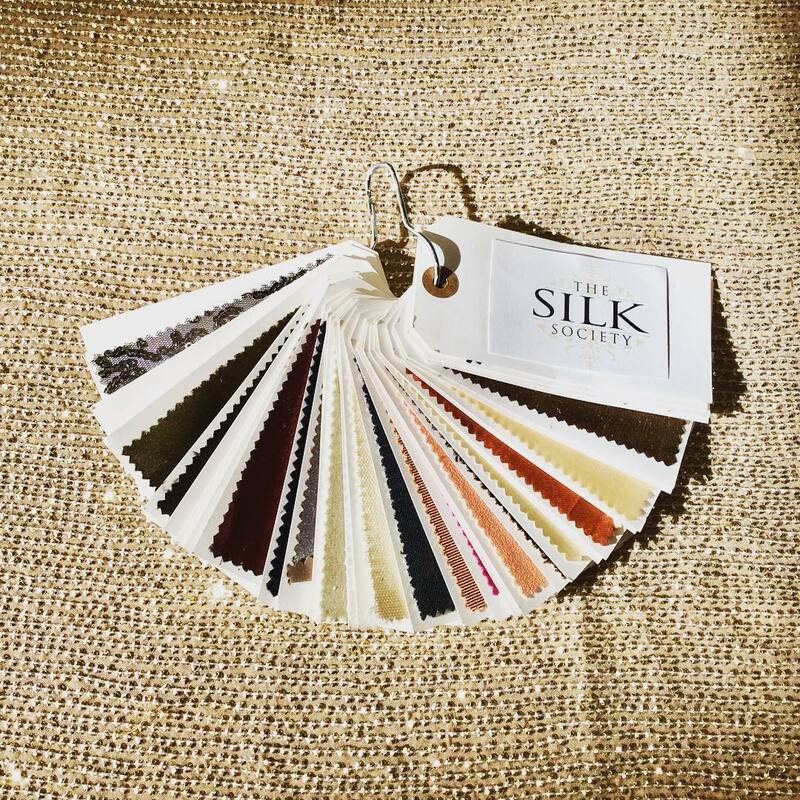 We also sell sample packs, comprising of over 30 fabric swatches and their properties. They are a great tool for those learning about fibres and weaves, such as the difference between silk and polyester, tafetta and satin. * Each pack contains samples used for illustrative purposes, each individual fabric may not necessarily be available to purchase.